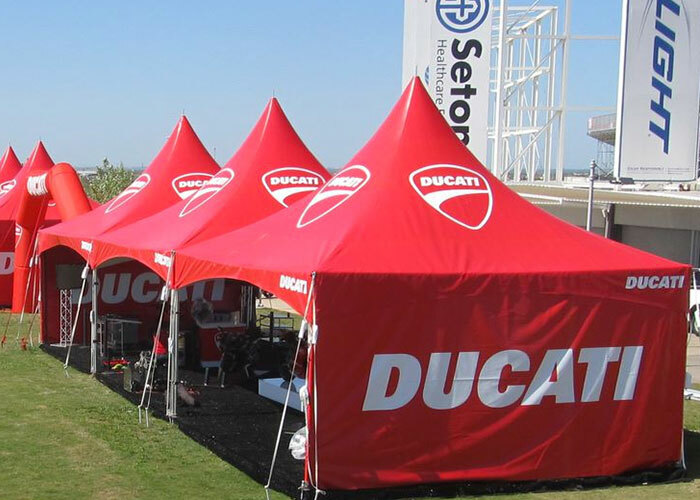 Frame tents are an ideal solution when you desire a branded semi-permanent structure. Available in both square and rectangular footprints in over ten different sizes. 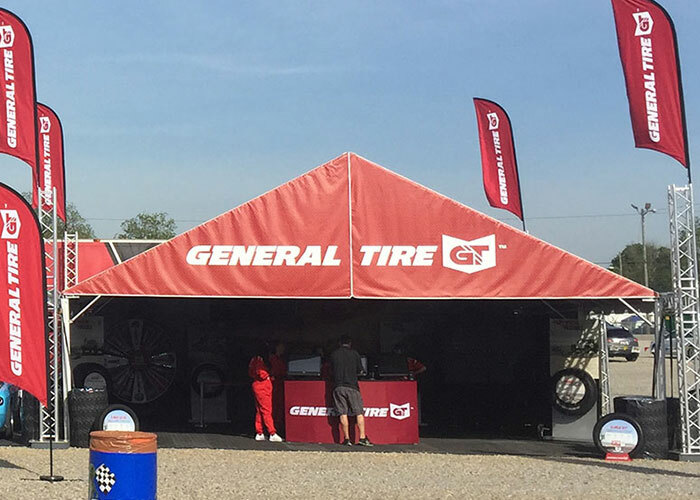 Like our pop-up tent models, custom print is available on both the canopy and walls to make this frame tent truly unique to your business and event. 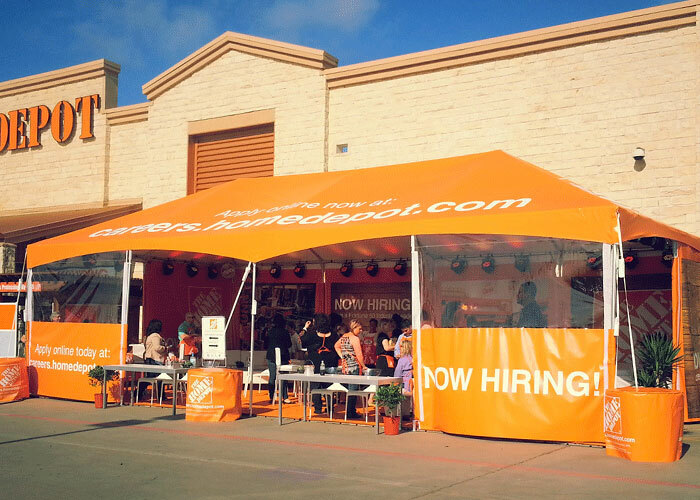 This high-tension frame tent delivers a perfect posture for your brand. The center pole is positioned on an overhead cable system to ensure all functional space remains completely unobstructed. The X-Series' design features snap connectors built directly into the pole lengths, allowing for a speedier, tool-free installation in and out of the field. Engineered for an open-air look and long-term installation, the Future Trac Frame Tent brings an air of sophistication to everything from lavish VIP experiences to outdoor event demonstrations.